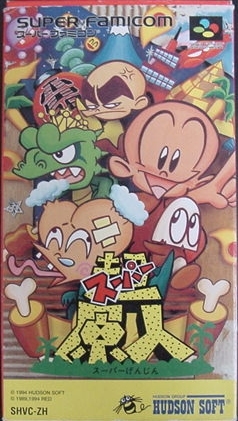 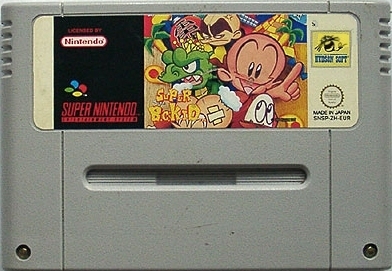 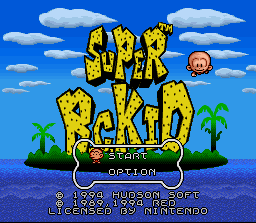 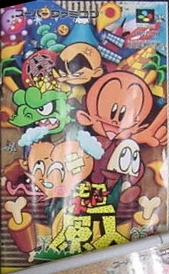 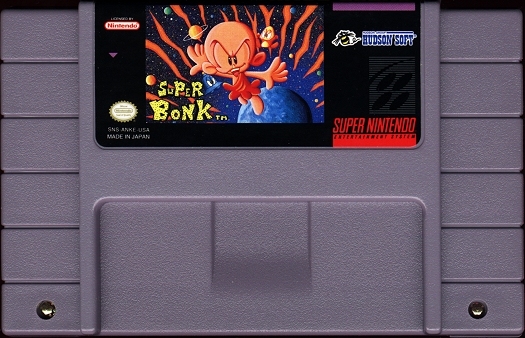 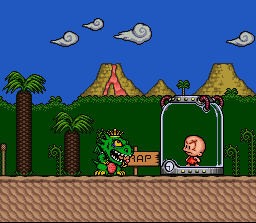 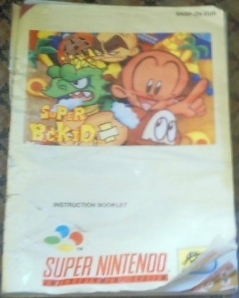 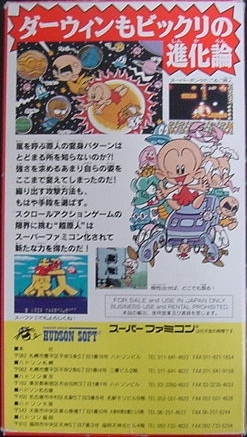 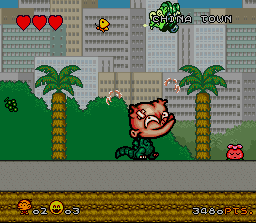 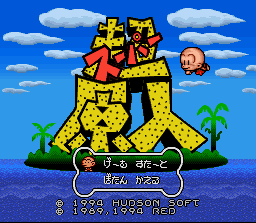 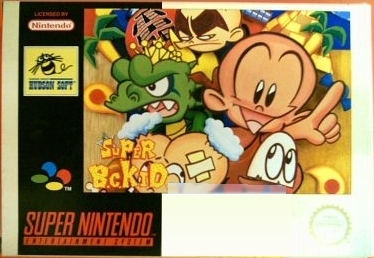 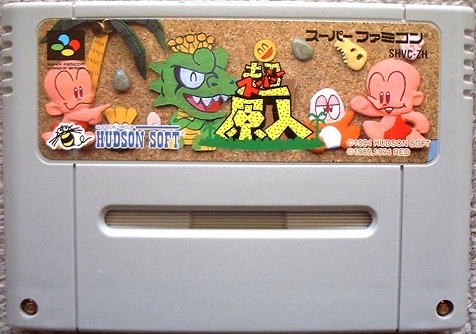 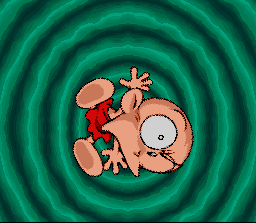 Easily one of the best games in the series, Super Bonk is the first game for the SNES featuring Bonk (and the only game outside of Japan). 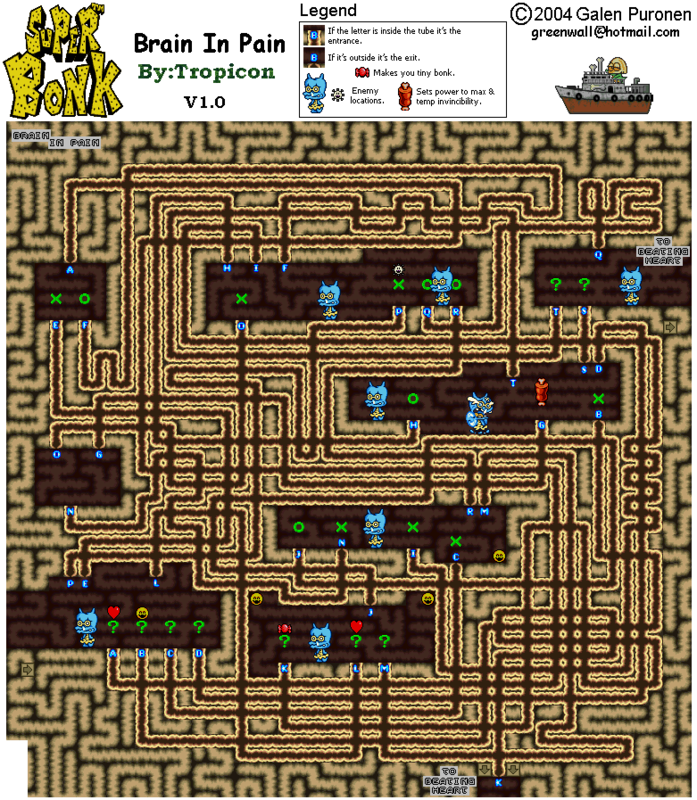 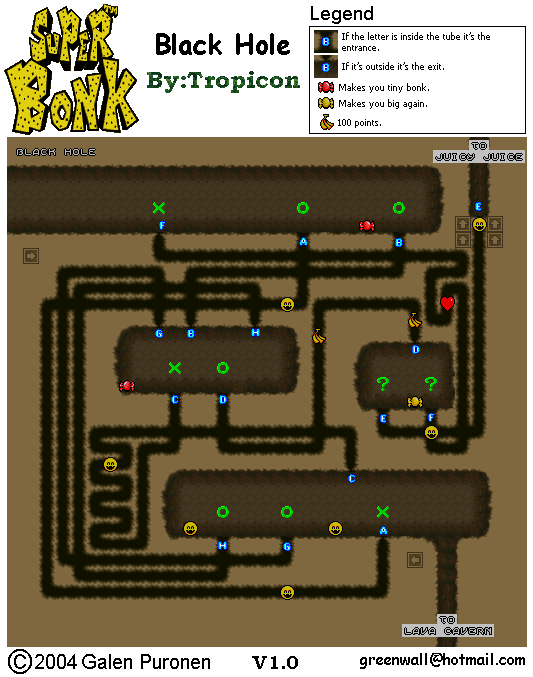 Taking elements from Bonk 3, this game features growing and shrinking candies, transportation tubes, and bonus levels galore. 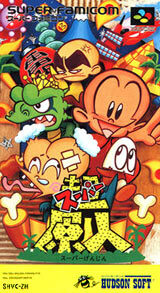 For the first time, Bonk can carry spring flowers on his head. 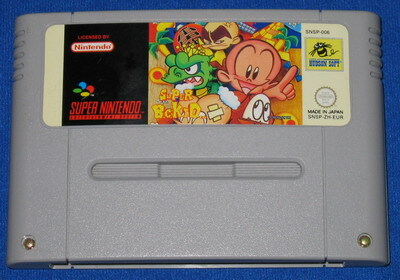 The levels are quite varied, as the story mentions, and even includes a shoot-em-up minigame starring Crab Bonk! 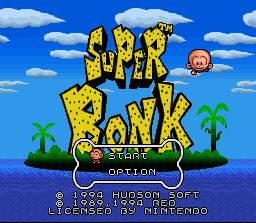 Introducing the most powerful Bonk ever, Super Bonk! 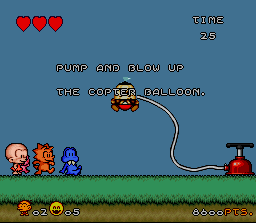 New powerups to add to your arsenal! 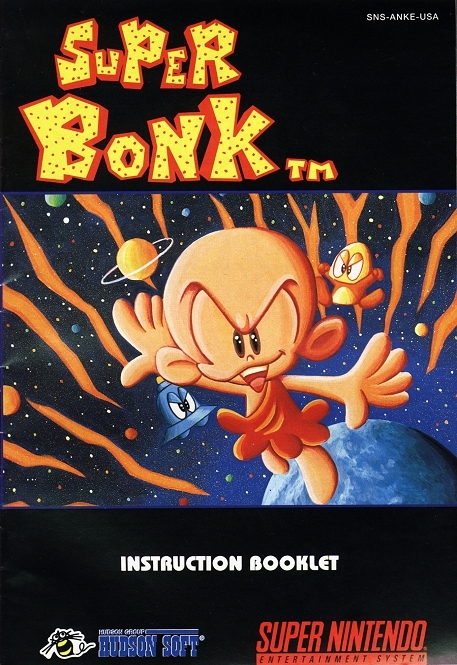 From the microworld inside a dinosaur to space adventures in the Milky Way, the adventures of Bonk never end!